Reiko Greenberg-Collins is believed to be residing in Japan with Keisuke Collins. 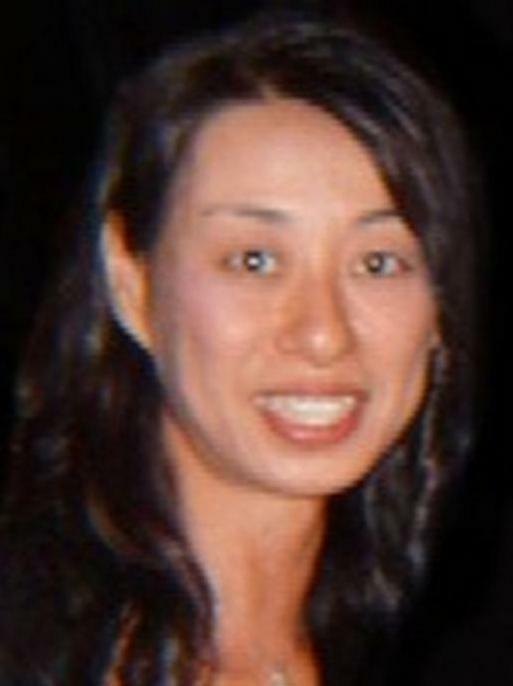 On June 16, 2008, Reiko Nakata Greenberg-Collins is believed to have left Santa Ana, California, with her six-year-old son, Keisuke Christian Collins, and travelled to Japan. At the time, Greenberg-Collins was involved in a custody dispute with the child's father, who was originally scheduled for visitation that evening. A warrant for child abduction was issued by Orange County, California, on August 26, 2008. A federal arrest warrant was issued on September 15, 2008, by the United States District Court, Central District of California, after Greenberg-Collins was charged with unlawful flight to avoid prosecution.